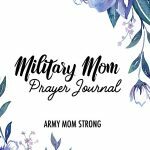 Thanks for contacting Army Mom Strong! 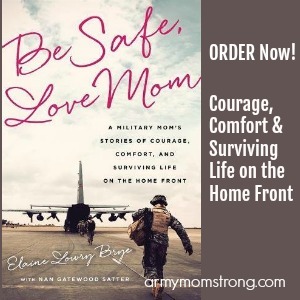 If you are looking for a local group of Military Moms, please contact Blue Star Mothers. 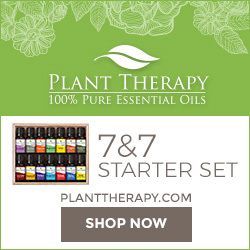 If you have other questions or would like to learn more about essential oils, fill out the form.